We are a recruitment platform that focuses exclusively on last-minute staffing needs for the F&B industry. 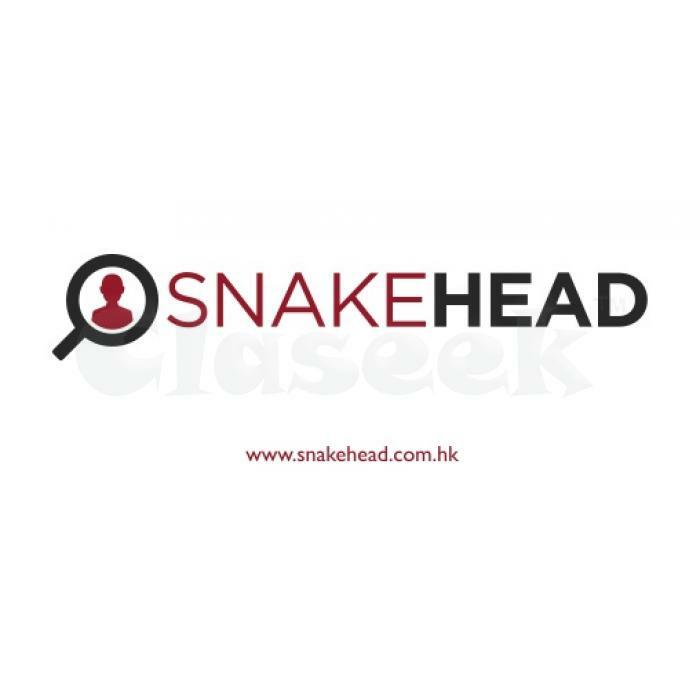 With SNAKEHEAD.COM.HK, restaurant can post their jobs on our platform and Job Seekers can relax and let the job find them with notifications from the SNAKEHEAD mobile app. Everyone wins!